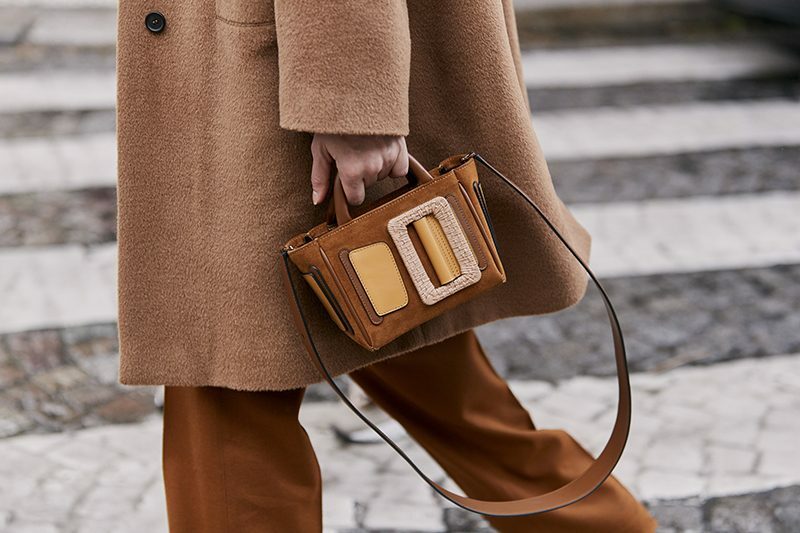 Replacing moto boots, military inspired combat boots have been trendy since 2017 thanks to the high fashion labels who themed them collection about empowering women. For winter 2018 and spring 2019, combat boots are still here to stay. 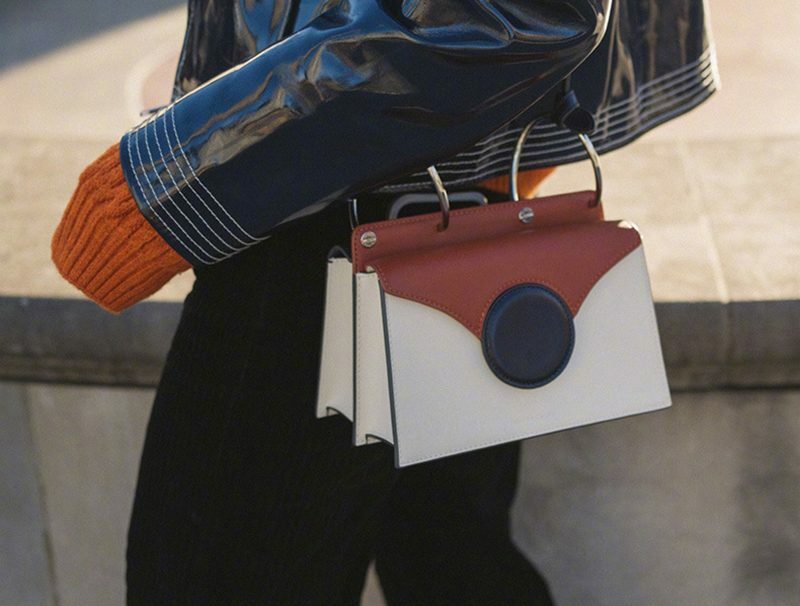 The chunky silhouette is everywhere from runway to streets. Adding to the new collection are the fashionable twists. From flatforms to animal print and sneaker soles, there are so many variations to fit each personality. The wonderful features like little extra height and comfortable enough to walk around made these boots one of the most popular footwear in winter. Whether wearing with midi dress or skinny jeans, they enhance your look with a little edgy touch to set a difference. Many celebrities have been sporting the versatile combat boots. For her first official engagement of 2019, Kate Middleton dressed down in an casual chic outfit and looked effortless cool in her combat boots style. Kate Middleton returned to work and visited the King Henry’s Walk Garden in London. 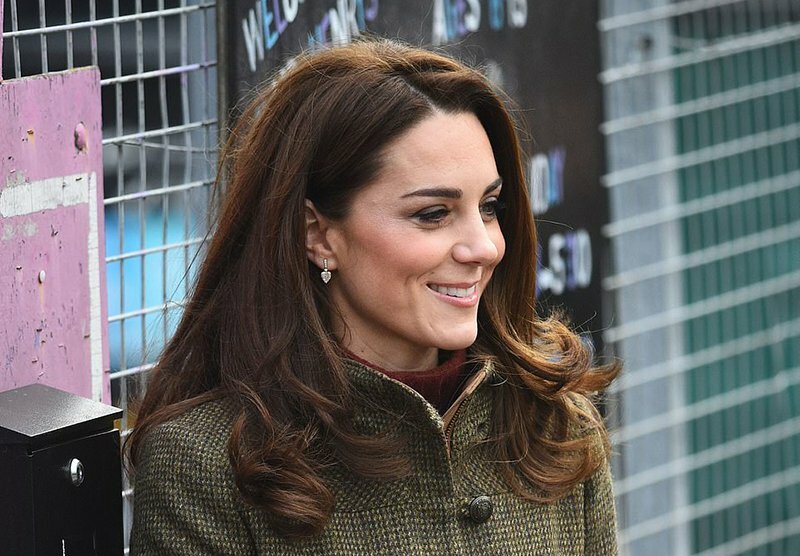 The Duchess of Cambridge was wearing a red turtleneck sweater and a tweed jacket in military green. A pair of skinny jeans completed her casual style in the same shade. Block heeled combat boots in black grounded her country chic ensembles with a trendy finish. Featuring suede upper, the combat boots toned down the punkish vibe but looked functional and fashionable, perfect for the outdoor activities.